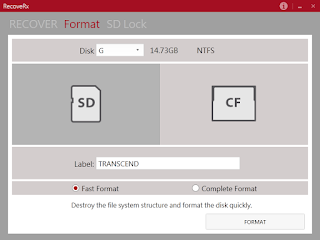 Format Transcend Micro SD memory card .Download Recoverx v3.7 memory card recovery tool for Windows and Mac .Recover lost data from Transcend storejet ,SD cards and compact flash cards . 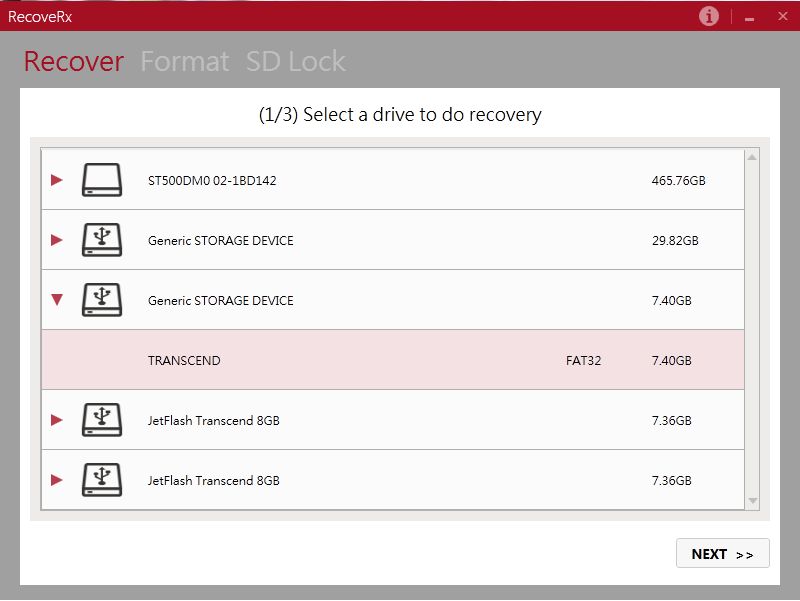 Transcend company has released a new version of Recoverx format tool v3.7 .Recoverx recovery tool v3.7 for windows or V2.2 for Mac have many great features such as you can search deeply in your MicroSD card and recover your lost or erased files . 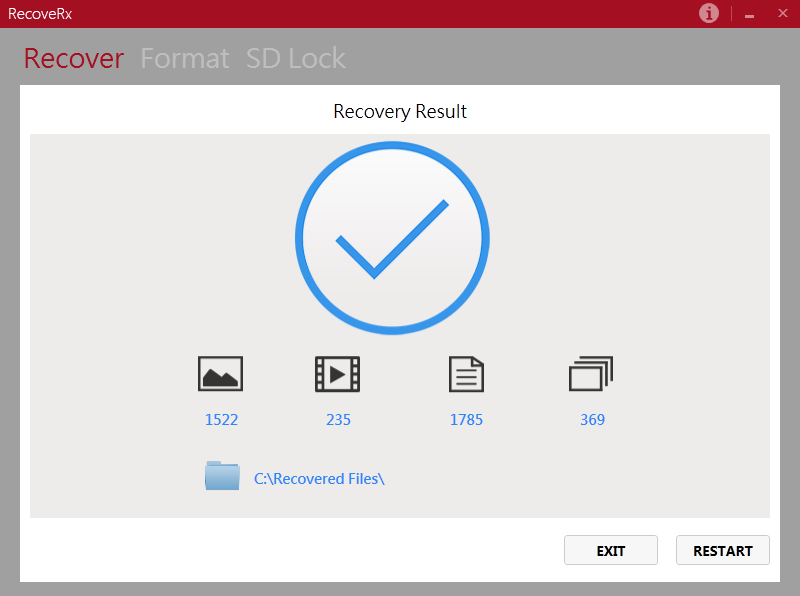 SD Recovery : Recoverx provide advanced recovery functions to restore the lost data such as files , music ,videos and documents . 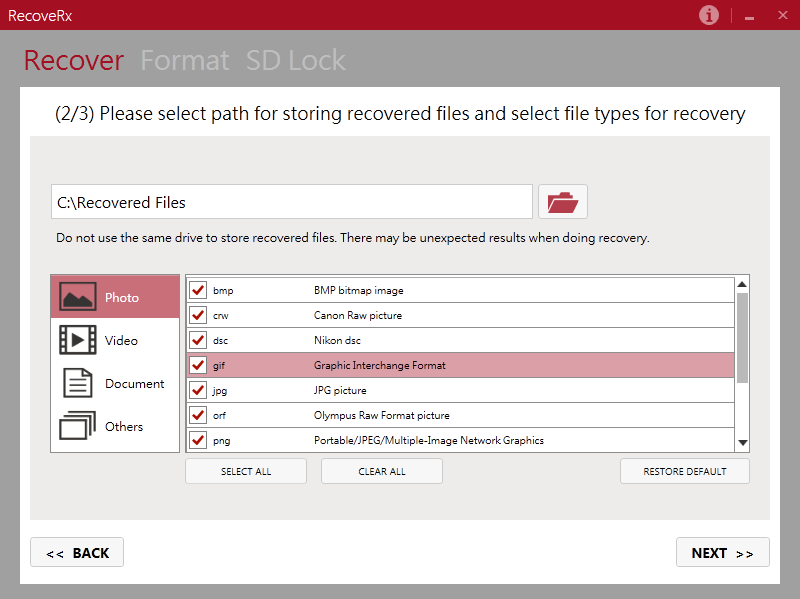 Format utility : Recoverx v 3.7 can format and repair corrupted Micro SD memory cards ,Store Jet device and Transcend Compact flash cards . Security and protection : It allows to set a password for SD memory cards with the RDF8 card reader to protect your data . 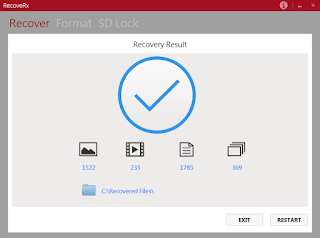 Recoverx software support many storage devices like " SD memory cards , Transcend USB flash drives ,MP3 Music Players ,External HDD storage ,StoreJet devices , Portable Solid State Drive (SSD) and Compactflash cards . Recoverx v3.7 support the following MicroSD Memory cards part number : "TS128MUSD - TS256MUSD - TS512MUSD - TS512MUSD-2 - TS512MUSDC -TS512MUSD-MS -TS1GUSD - TS1GUSD-2 -TS1GUSDC -TS1GUSD-MS -TS2GUSD - TS2GUSD-1 - TS2GUSD-2 - TS2GUSDC - TS2GUSD-MS - TS2GUSD-UP " . RecoveRx v3.7 support Windows operation system such as " Windows 7,Windows 8,Windows 8.1,Windows 10 .There is another RecoveRx format utility for Mac operation system OS 10.7 or later " Recoverx v2.2 " . 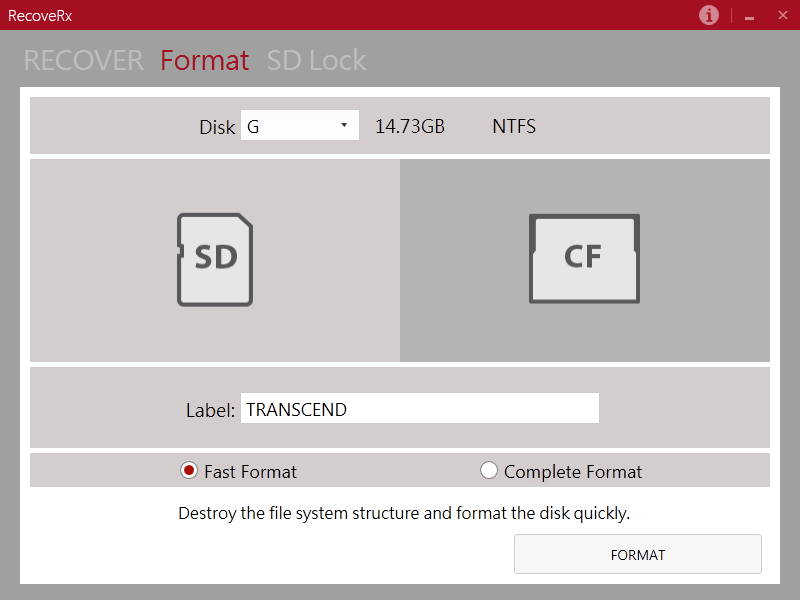 If you will use Transcend Recoverx recovery tool on Windows OS so you will need to setup Microsoft .NET framework v4.0 and you will need to Administrator privileges to open Recoverx software . 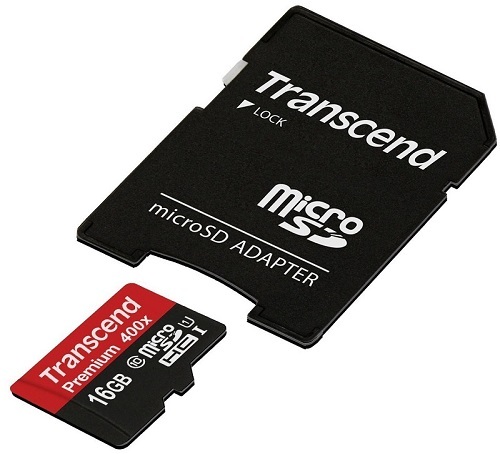 How to Recover lost data from Transcend MicroSD cards ? 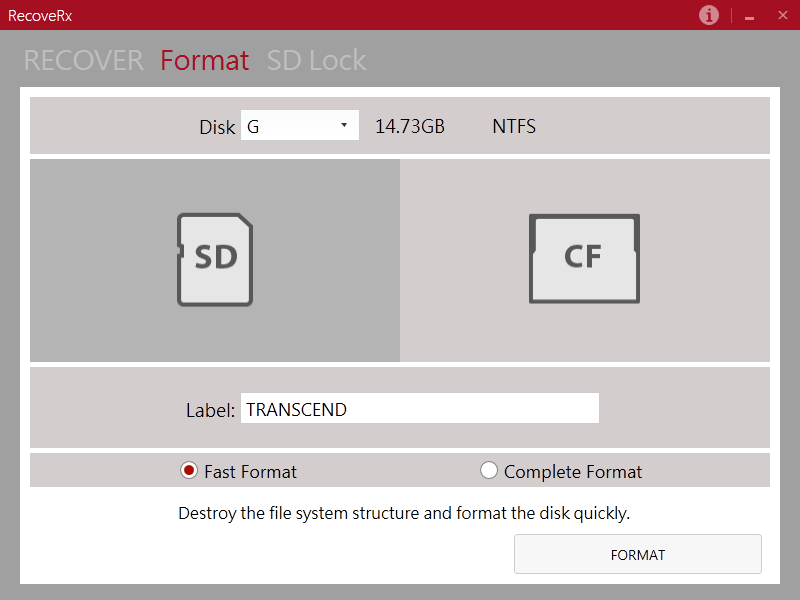 Insert your Transcend MicroSD card the RDF8 card reader to your PC . Run Recoverx software using Administrator privileges by clicking right click then choose "Run As Administrator " . 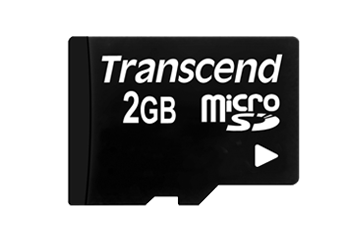 All storage devices will be shown on the software interface , choose Transcend SD card. After you choose your MicroSD card click Next . 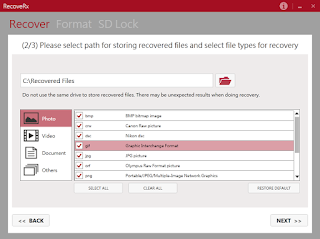 Select the recovery folder destination and choose the files types that you want to recover . 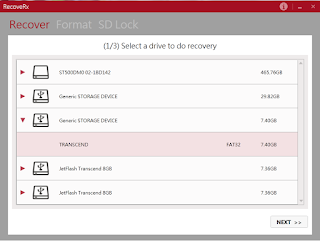 Click Next to start Transcend SD card data recovery process . Congratulation now you recovered the lost data from your SD card memory . How to Format Transcend MicroSD card ? Click on Format in the left top of the software interface . Choose "SD" and Select your SD memory card volume label . Choose which format type "Fast Format " or "Complete Format " . Click format to start formatting process . 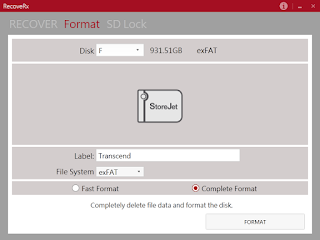 How to Format Transcend StoreJet Devices ? 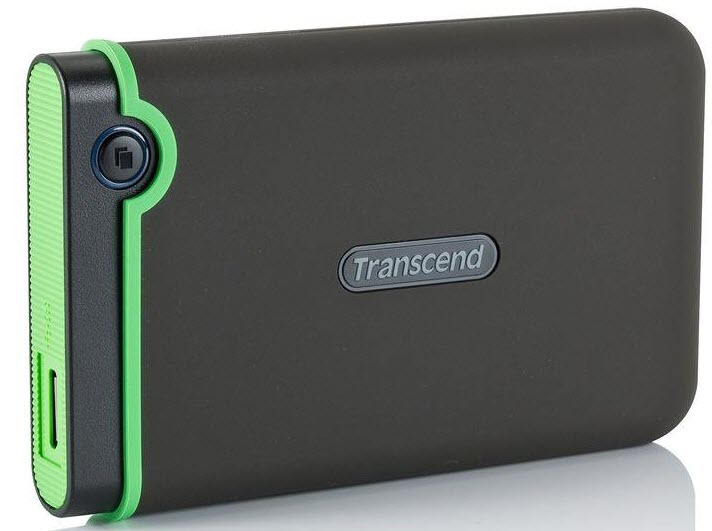 Connect Transcend Storejet device to your Computer . Choose Storejet volume label . Choose Format type "FAT32 ,EXFAT, NTFS " . 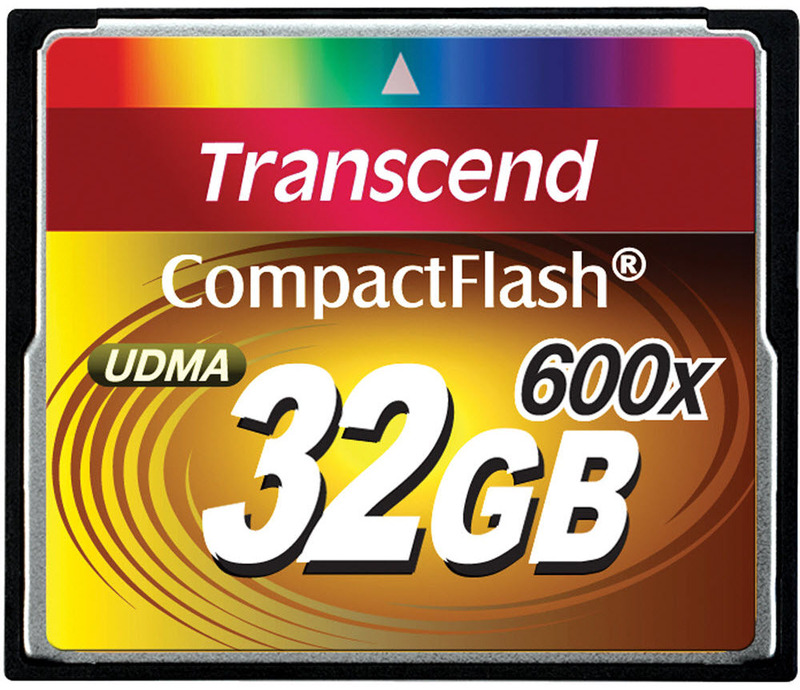 How to Format Transcend CompactFlash card Devices ? 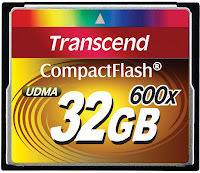 Connect Transcend Compact flash card to your PC . Choose " CF " then choose CompactFlash card volume label . 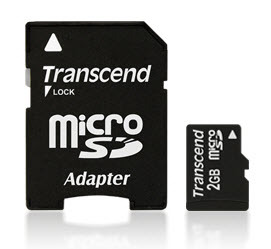 How to Set Password to Transcend Micro SD Memory Card ? 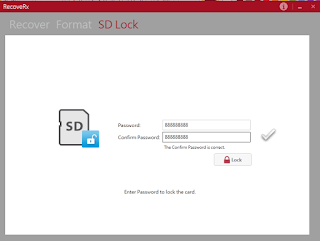 To set a password for SD memory card choose "SD Lock " from the top menu . Put the password then confirm it again . I've micro sd card but it isn't detected in my computer with any gadget such as card readers etc. I tried chip genius but it can't detect controller information, what should i do?